Was in Sri Lanka on vacation 2/17/17 and caught a bug that was going around there. I was beginning to have asthma and trouble breathing with my cough. Taking this took care of all of that. This is a homeopathic remedy, full of herbal extracts, and it is very good. I wish I had brought some home with me because I can't get it here. We use another sidhalepa product and find that it is good also. I used the cough syrup for about six weeks and have good results, no relapse or anything like that. Three months would have been great for overall general lung support. If you have chronic bronchitis or other kinds of lung infections, asthma, etc. I would strongly recommend it. 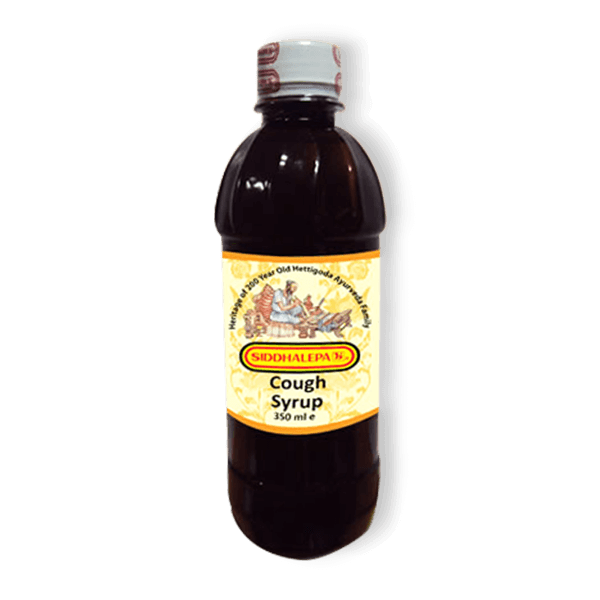 Been using it for a few weeks and it has helped me with my cough. Will be taking it for 3 months as recommended for best results!